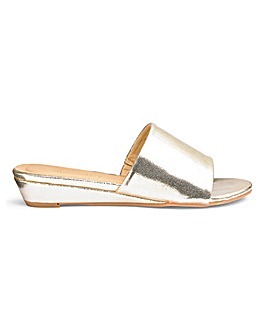 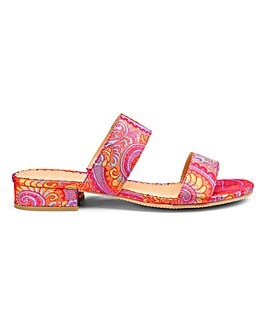 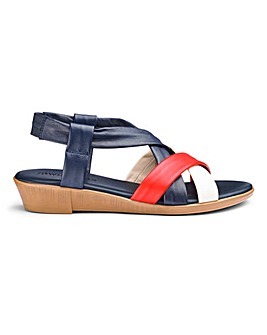 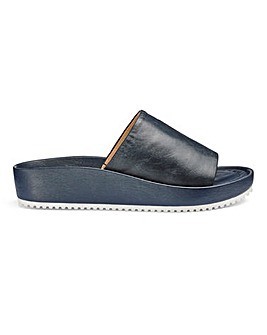 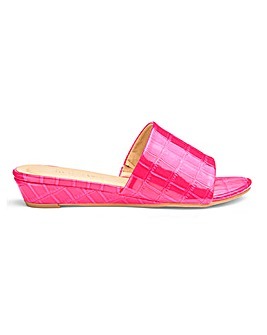 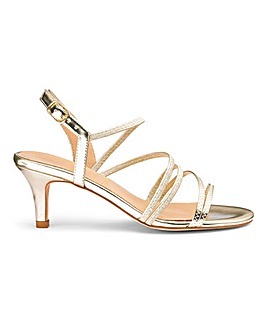 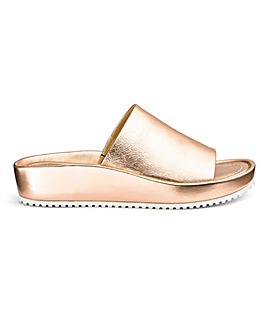 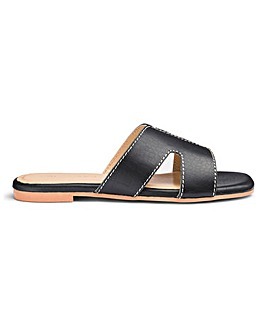 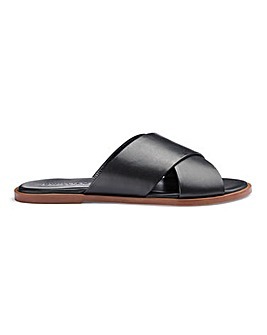 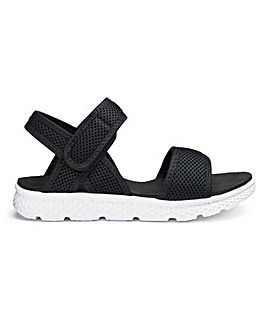 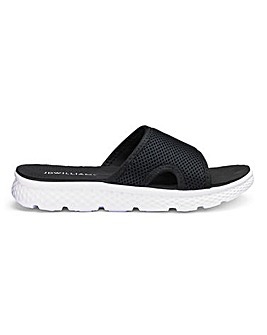 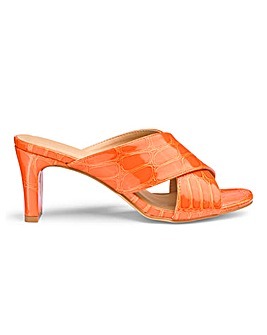 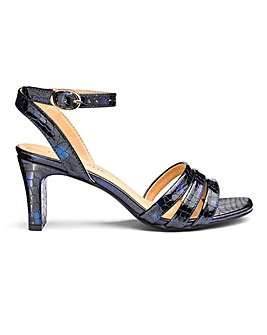 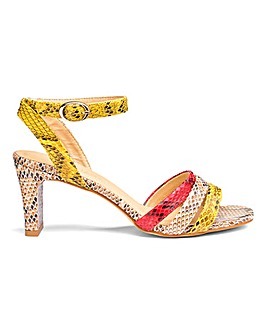 For this season's hottest deals in natural and synthetic women's sandals, see our widest ever range of popular designs for something sure to suit your personal taste. 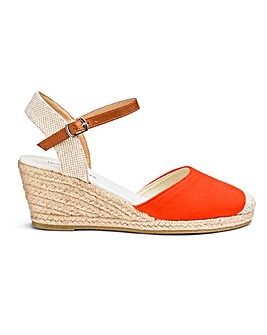 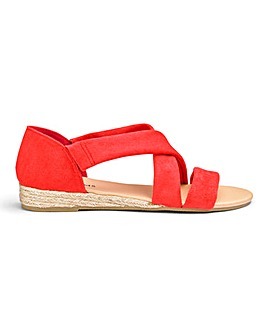 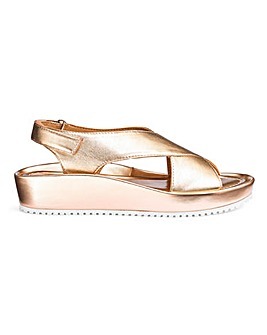 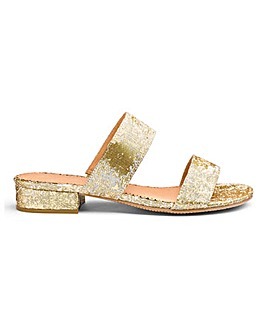 Bolster your basics or upgrade your formal wear with an addition from our wedge sandals collection. 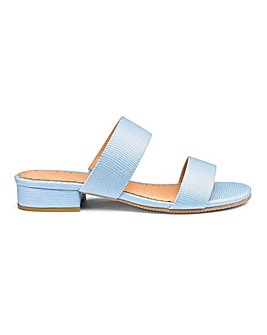 Where your outfit calls for something that's a little showier, browse our superb options in both simple and intricately styled gladiator sandals and lace up sandals.